From Mexico City, this strain produces clean lager beers with a crisp finish. It keeps drinkability on the forefront while allowing malt and hop flavors and aromas to be background notes. A great strain choice for light-style lagers like Vienna-style. Each pack is enough to inoculate 5 gallons of wort. 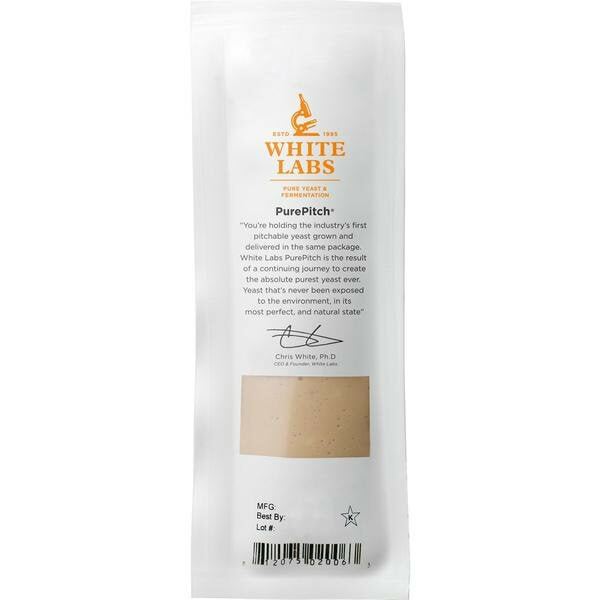 Simi Valley Home Brew stocks only the freshest White Labs Yeast, and we have over 60 strains in stock in our shop, so if there is something your looking for and don't see ASK were here to help!